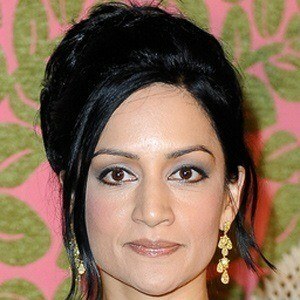 English actress best known for her role as Kalinda Sharma on the series The Good Wife. She also appeared in the 2002 film Bend it Like Beckham and the 2015 film San Andreas. In 1996, she earned a Management Studies degree from Brunel University. 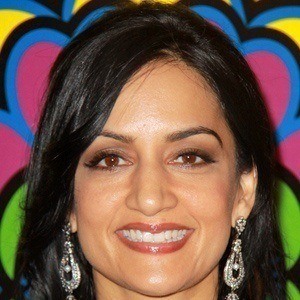 For her work on The Good Wife, she won the 2010 Emmy Award for Outstanding Supporting Actress in a Drama Series. She married Rajesh Nihalani in 1998. 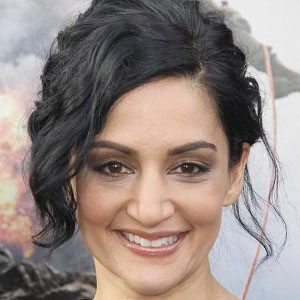 She co-starred with Keira Knightley in the soccer film Bend It Like Beckham.